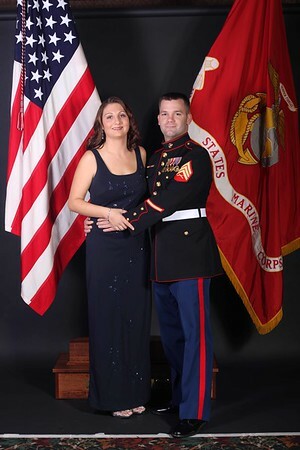 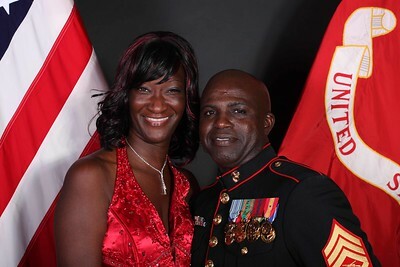 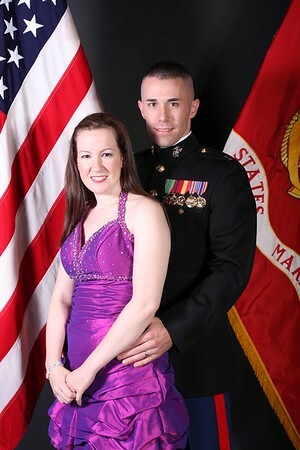 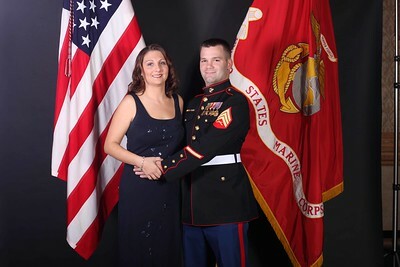 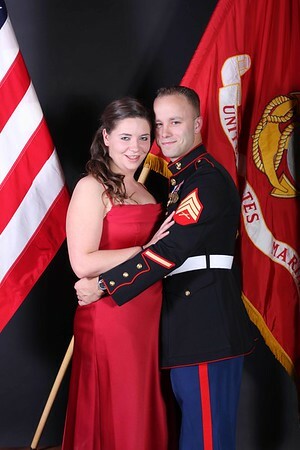 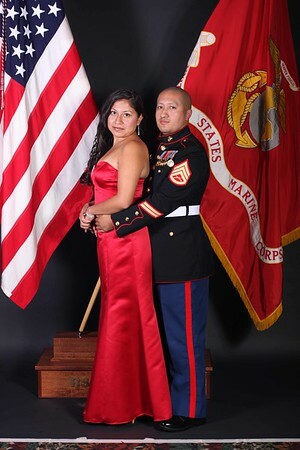 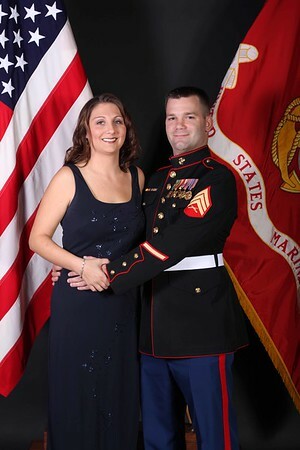 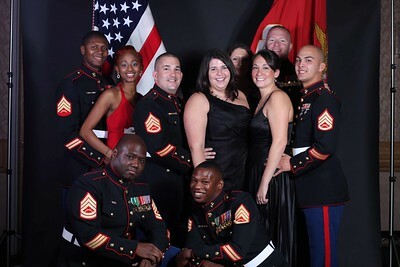 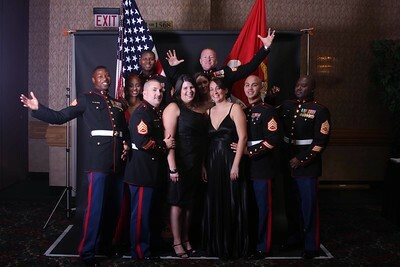 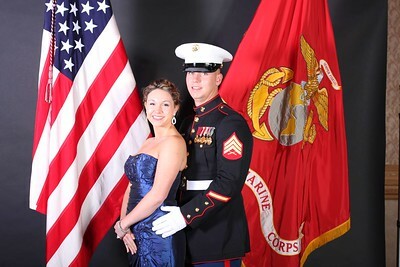 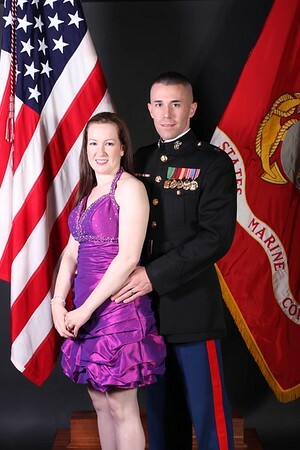 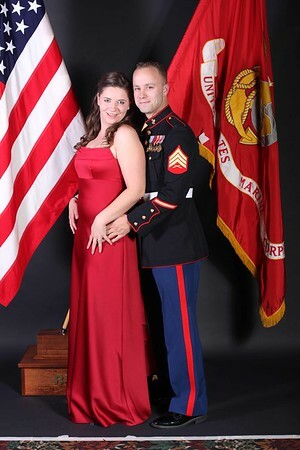 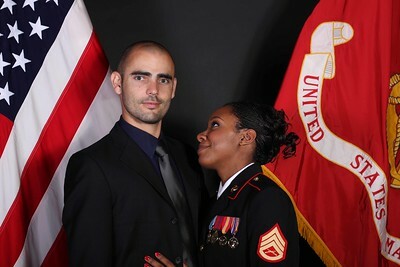 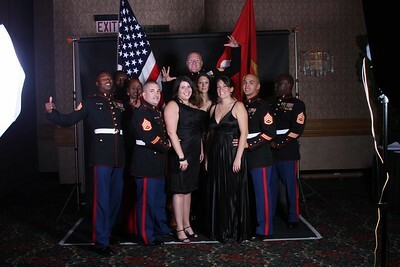 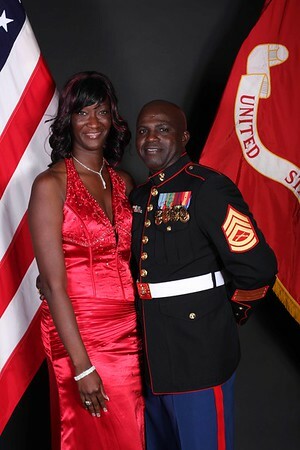 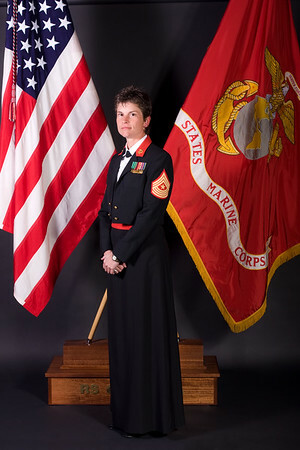 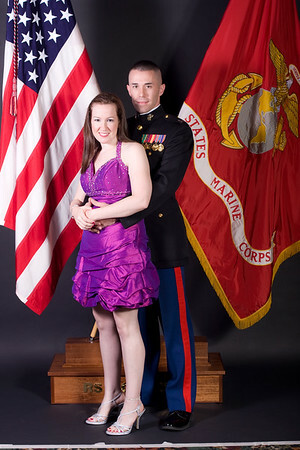 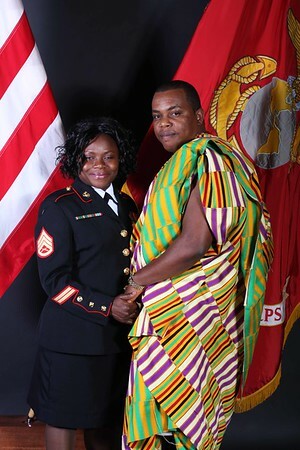 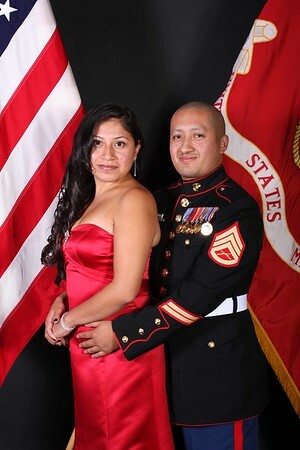 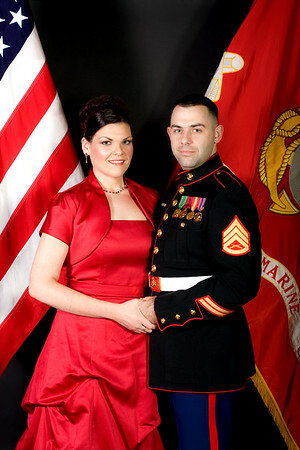 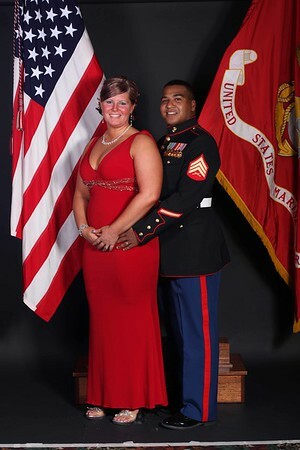 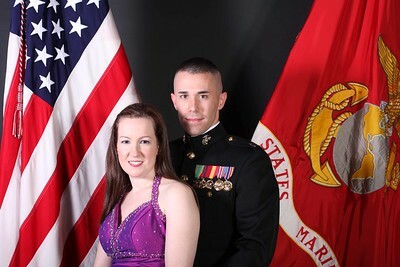 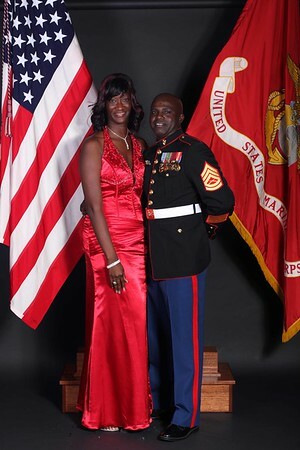 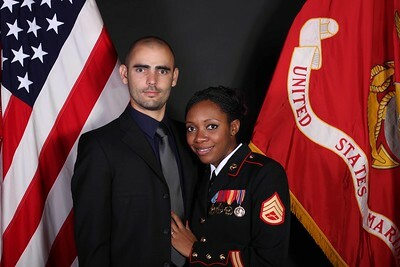 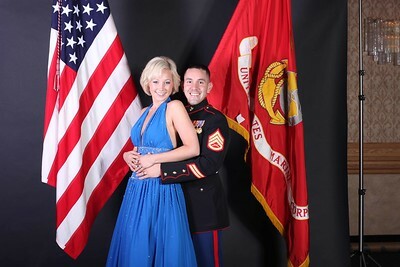 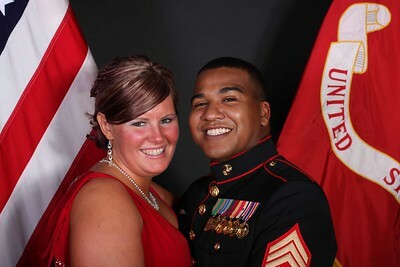 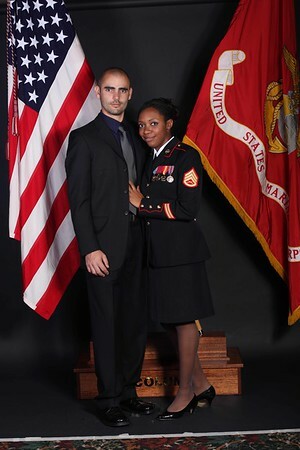 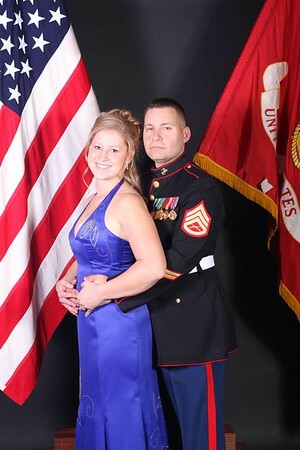 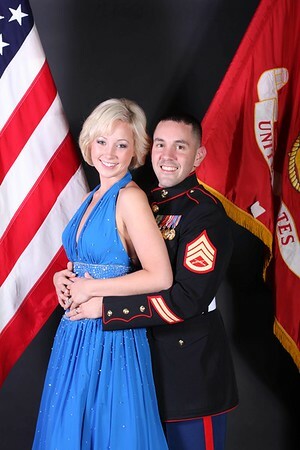 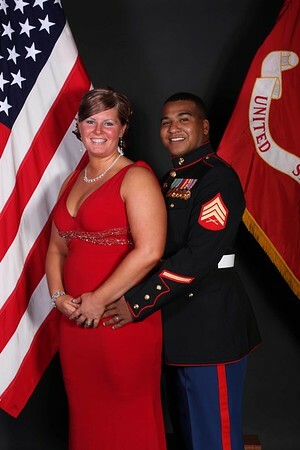 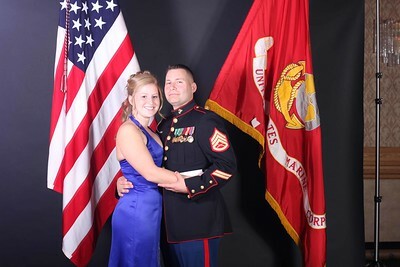 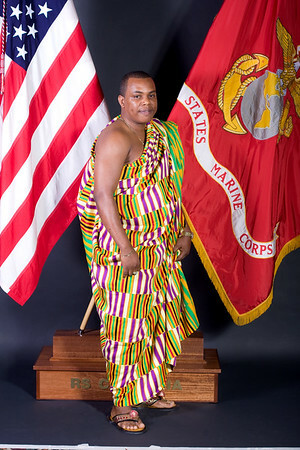 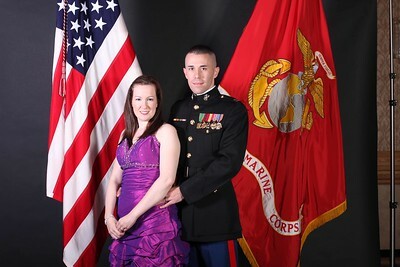 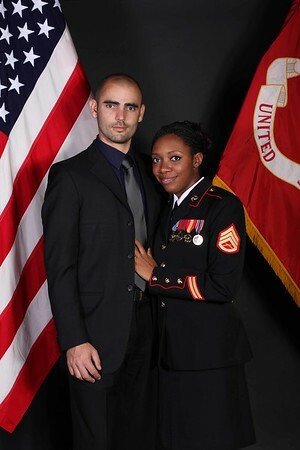 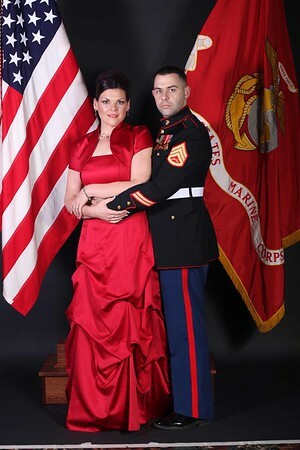 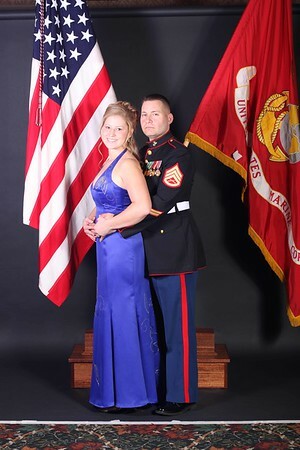 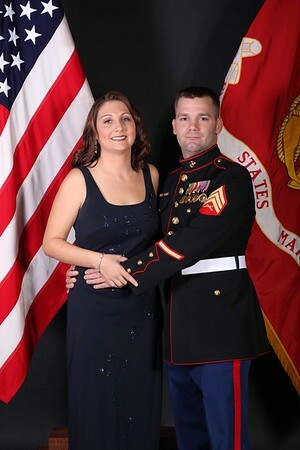 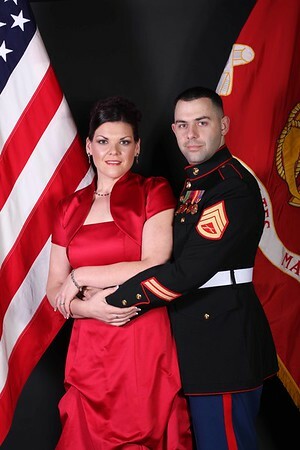 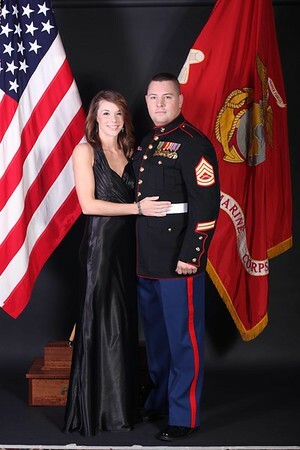 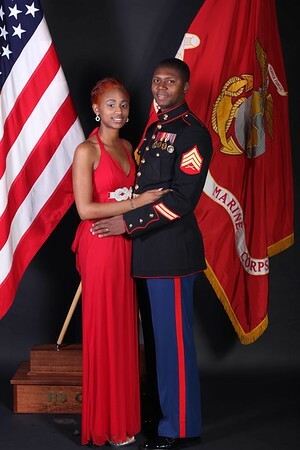 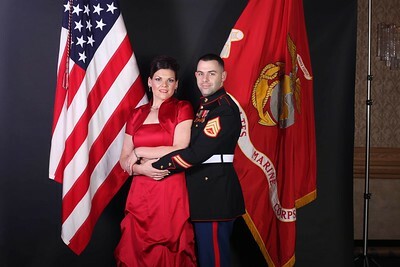 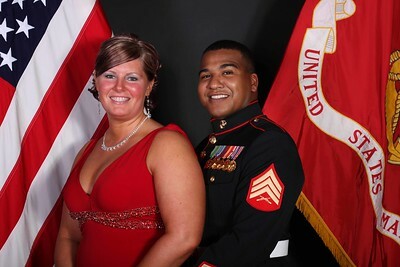 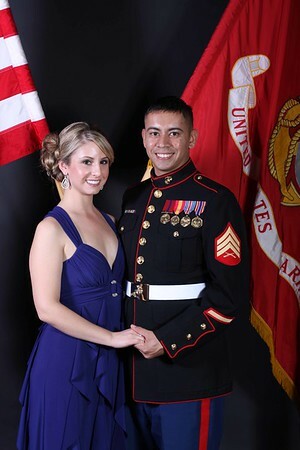 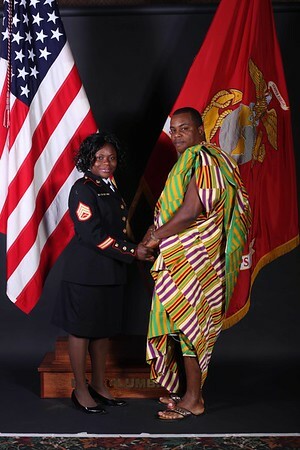 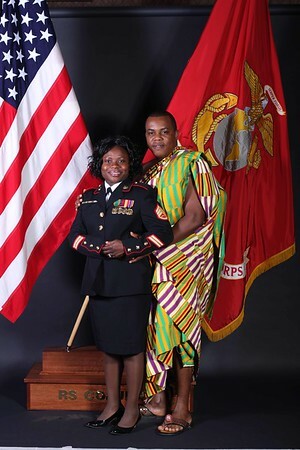 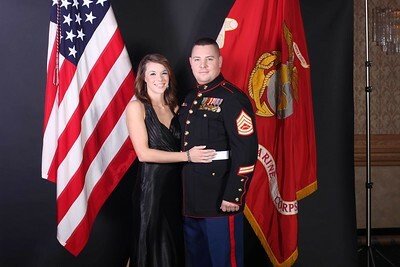 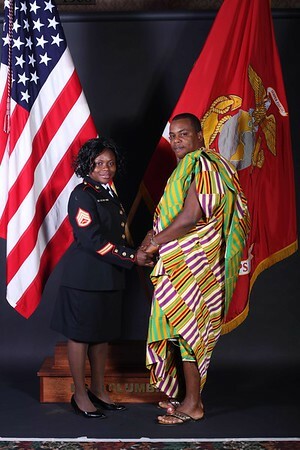 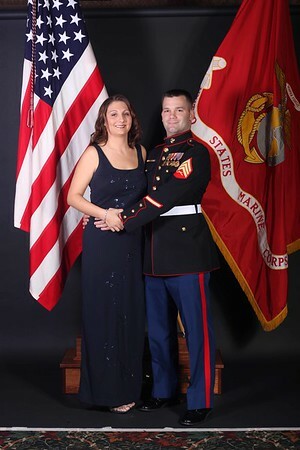 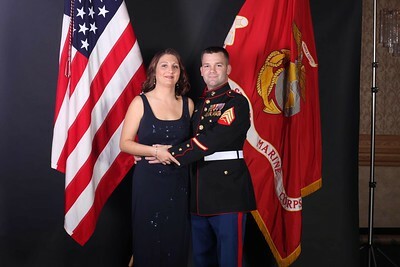 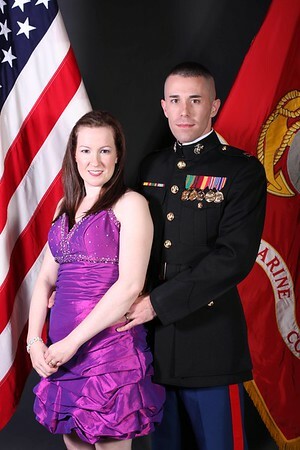 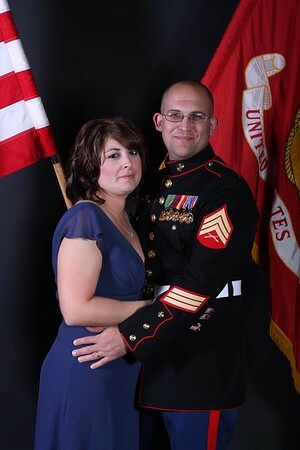 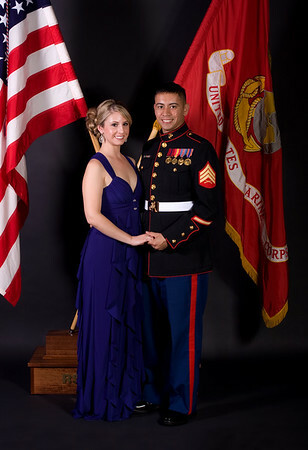 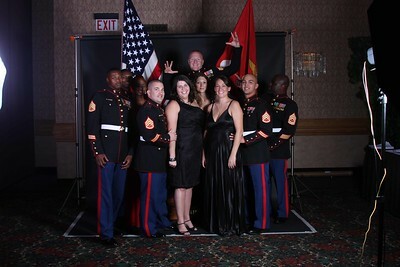 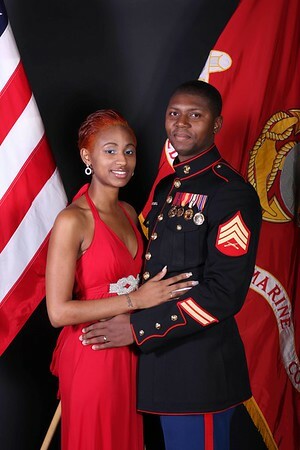 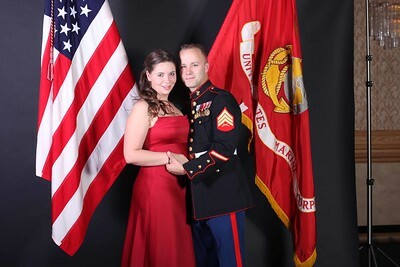 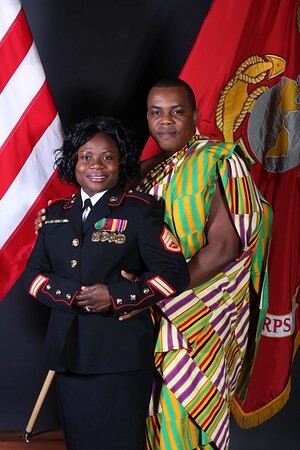 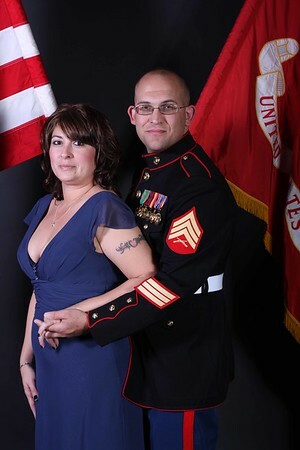 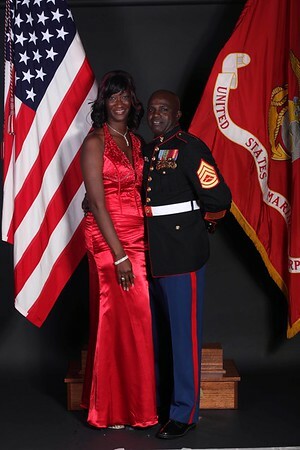 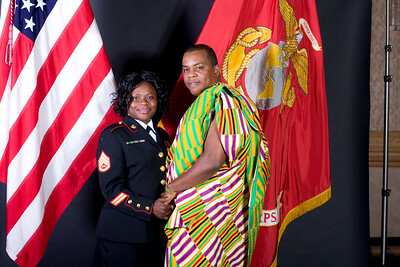 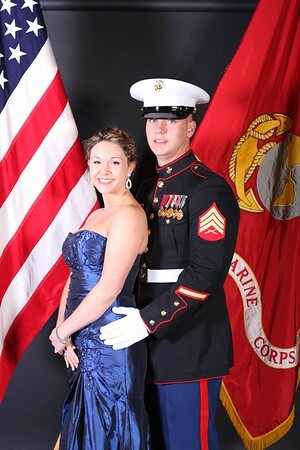 It was a pleasure taking portraits for the Marine Corp Ball this year. 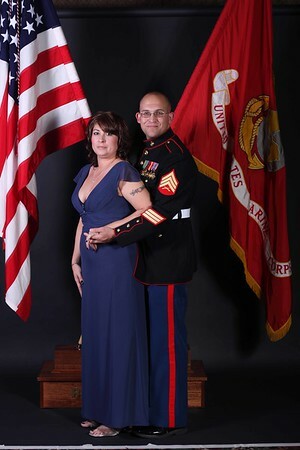 Please note: Check your image crop as you build your order. 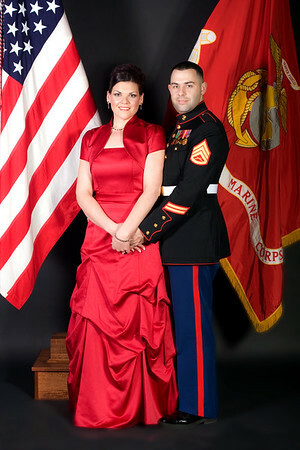 Every image may not be a good fit for every size print. 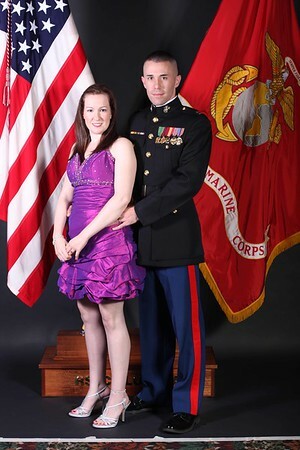 and remove poles as needed. 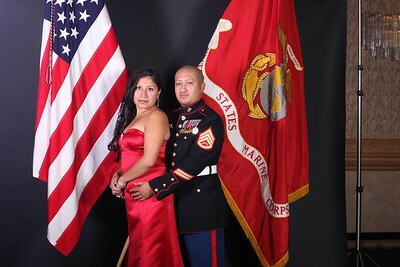 You will of course receive full size edited prints. 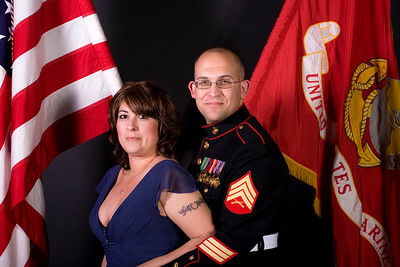 I also added additional packages for you to choose from that were not previously listed. 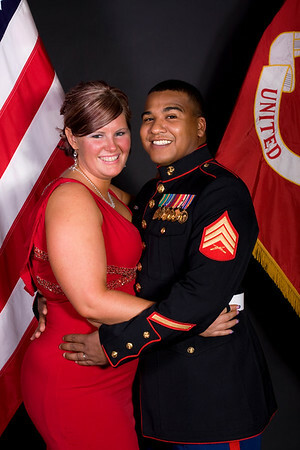 You will save money over my individual print prices if you order from one of the packages. 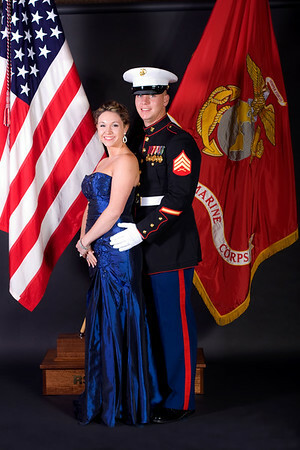 AND, remember to order your package by Dec 1st to earn one free download. 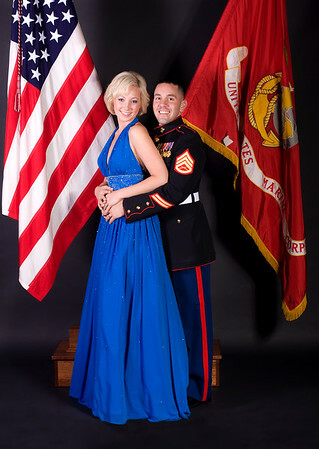 I'll send an email to the address provided at checkout to arrange what download you'd want. 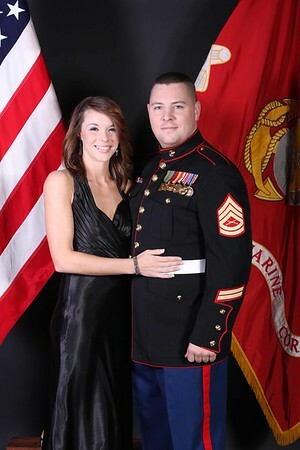 Please contact me if you have any questions along the way.